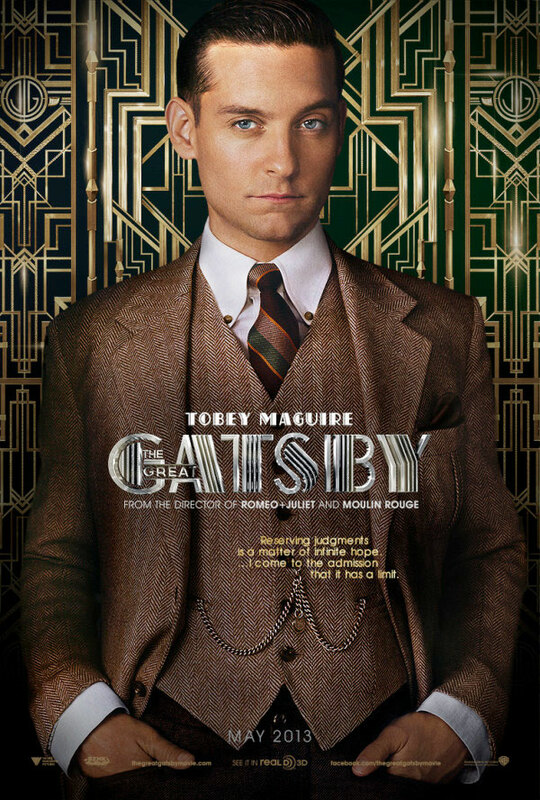 Warner Bros. has unveiled six new character posters from The Great Gatsby, featuring Leonardo DiCaprio, Tobey Maguire, Carey Mulligan, Joel Edgerton, Isla Fisher and Elizabeth Debicki. 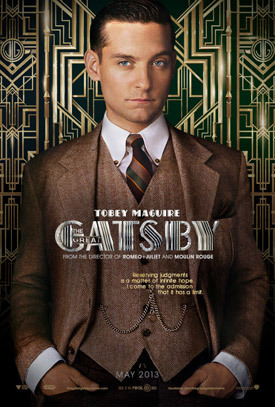 “The Great Gatsby” follows Fitzgerald-like, would-be writer Nick Carraway (Maguire) as he leaves the Midwest and comes to New York City in the spring of 1922, an era of loosening morals, glittering jazz and bootleg kings. 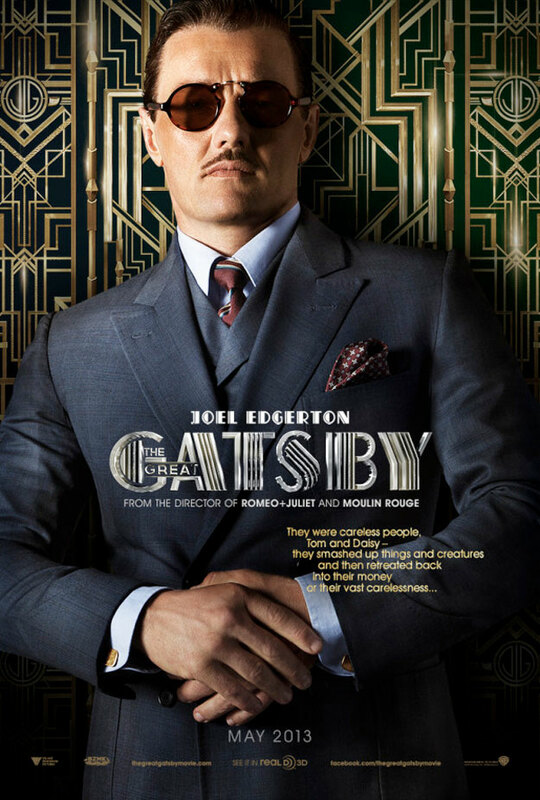 Chasing his own American Dream, Nick lands next door to a mysterious, party-giving millionaire, Jay Gatsby (DiCaprio) and across the bay from his cousin, Daisy (Mulligan) and her philandering, blue-blooded husband, Tom Buchanan (Edgerton). It is thus that Nick is drawn into the captivating world of the super rich, their illusions, loves and deceits. 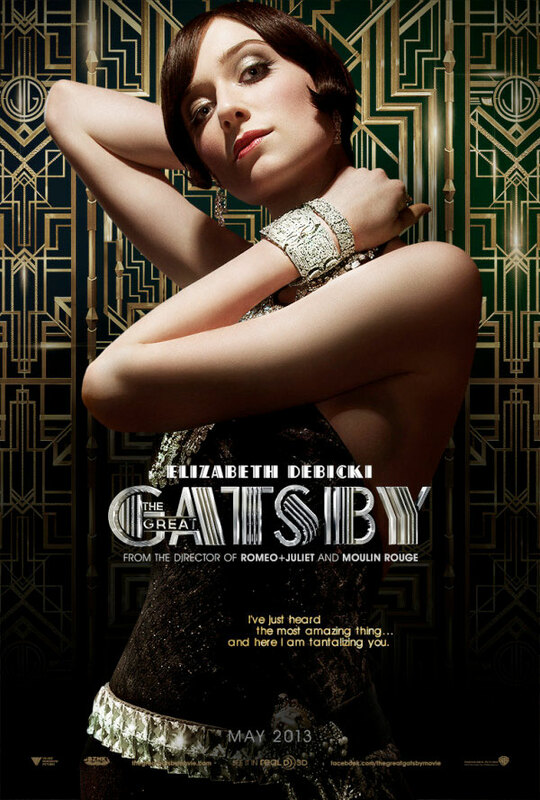 As Nick bears witness, within and without the world he inhabits, he pens a tale of impossible love, incorruptible dreams and high-octane tragedy, and holds a mirror to our own modern times and struggles. 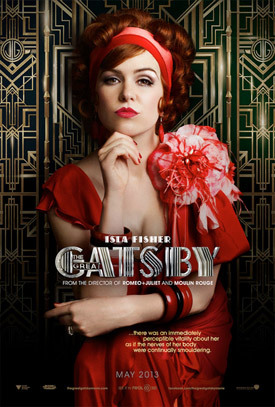 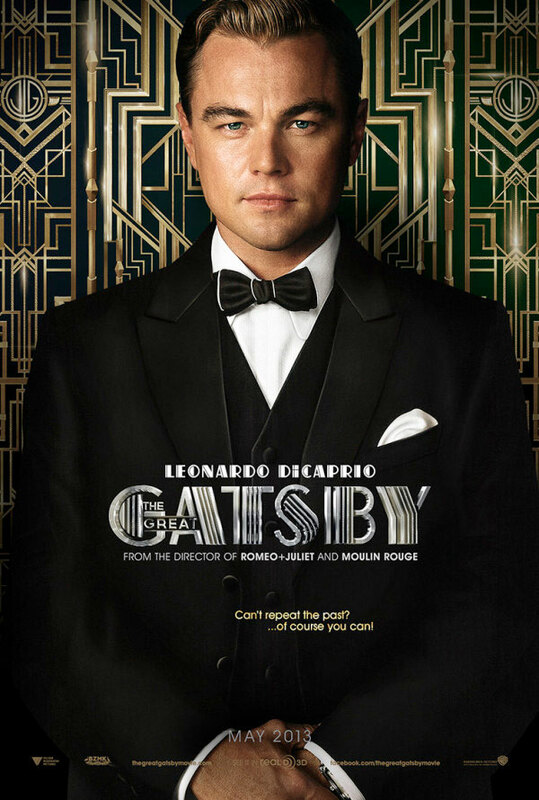 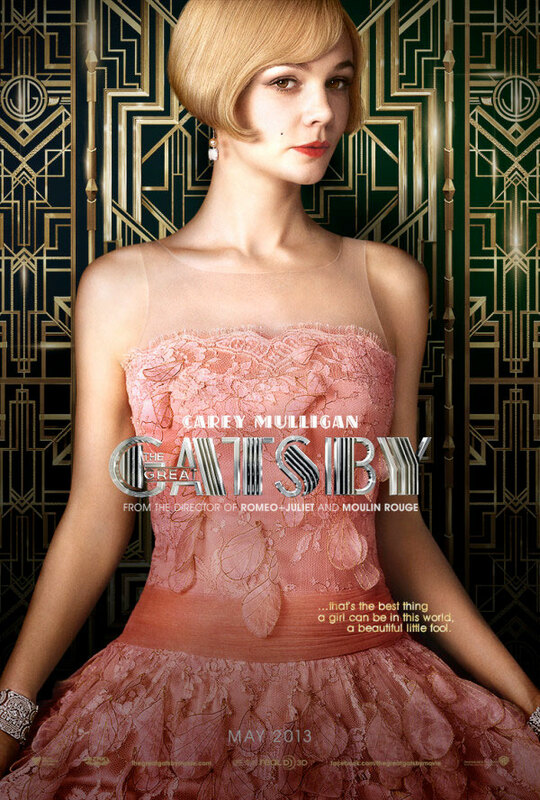 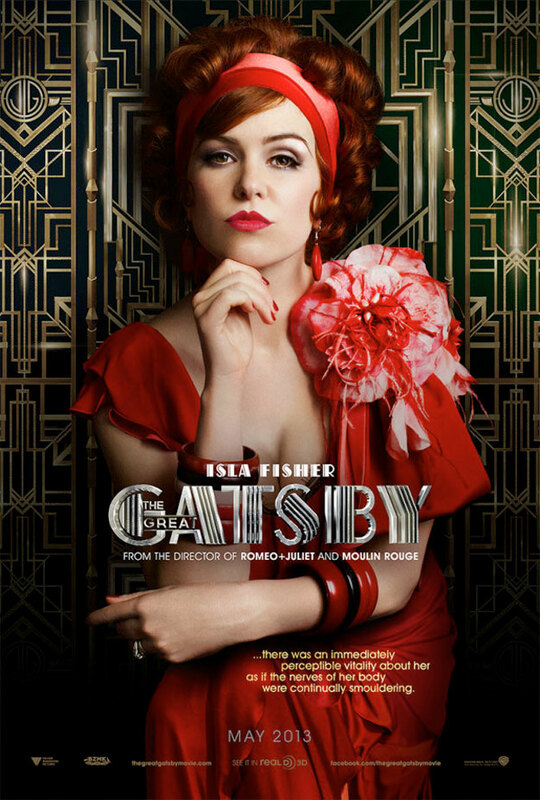 The Great Gatsby is slated to arrive on May 10, 2013 in 3D and 2D in select theaters. 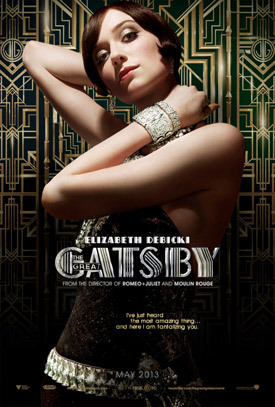 Click on the posters below for a larger version.